The Anglo-Dutch multinational specialises in producing products including food, beverages, cleaning agents and personal care products. 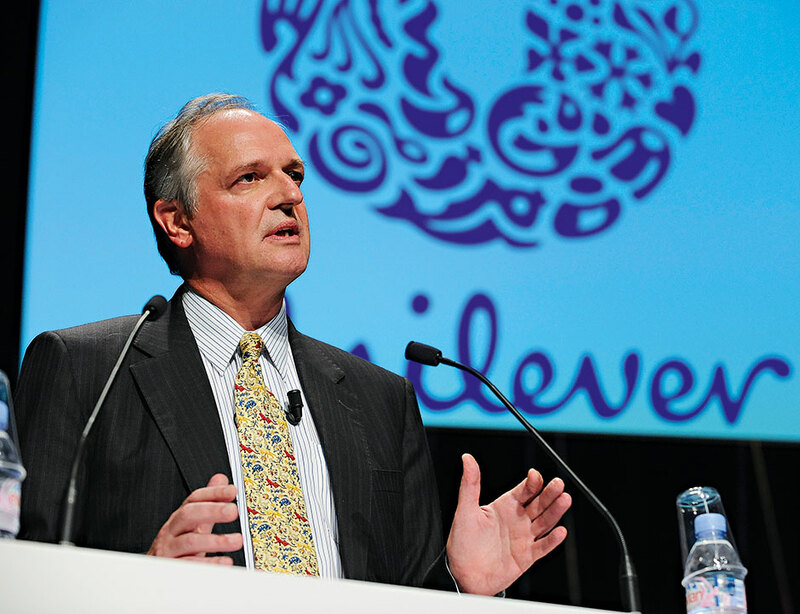 With over 400 household brands – such as Dove, Axe, and even Ben and Jerry’s – among its collection, it is easy to see why over two billion people worldwide use Unilever’s products on a daily basis. Not content with its position as a market leader, the company has recently partnered with global non-profit digital content platform, Collectively, to help establish sustainable living as the norm. The project aims to connect young people from around the world and teach children how they can get involved in building a better, sustainable future.